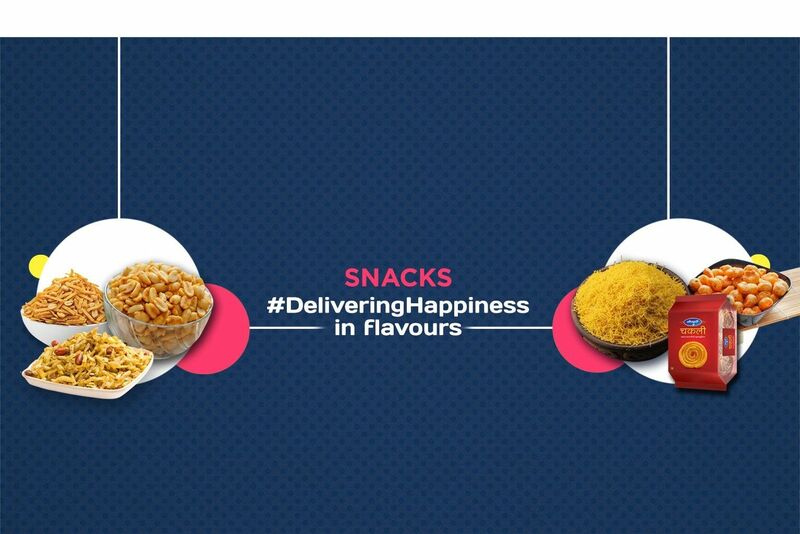 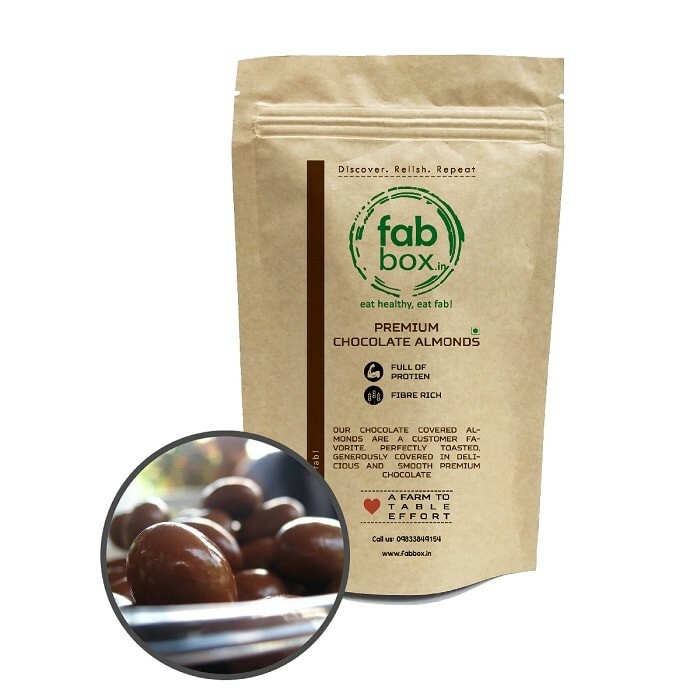 Buy Premium Chocolate Almonds of FabBox from Mumbai online | Authentic Indian Sweet , Savories and Delicacies from the place they originate by Moipot. 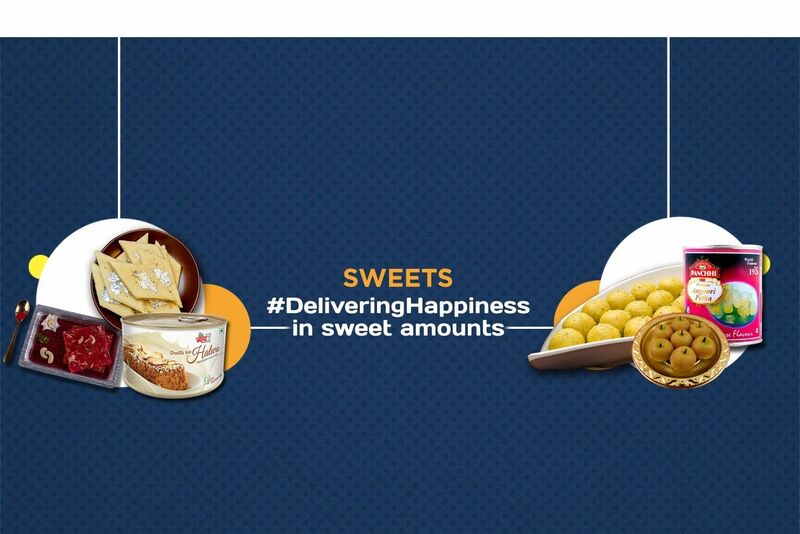 Chocolate is very much the true flavour of happiness, though sometimes it may be a guilty happiness. 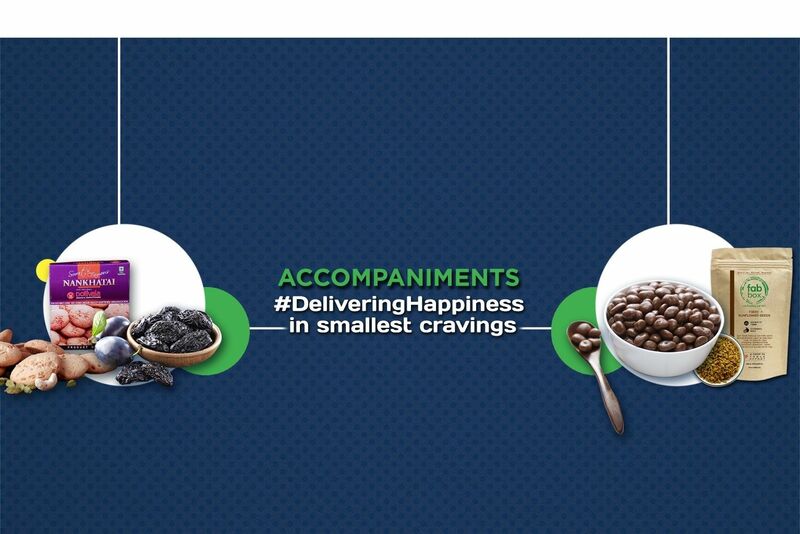 The premium chocolate almond from the Fab Box is the product to satisfy your guilty pleasure. 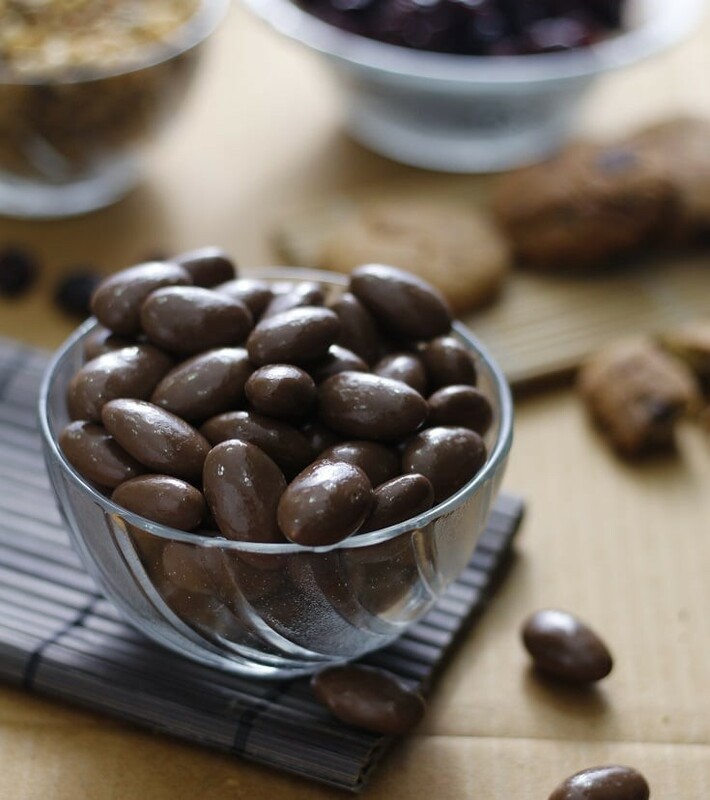 The chocolate coated almonds are made from almond, milk solids, cocoa powder, sugar, veg fats and emulsifiers.